'That Dating Show' formlerly 'Dimple Date' hosted by Pamela and Michelle - live at 10 pm EST - Tonight the ladies talk about those 'No Strings Attached' relationships - in between the updates with the Thursday night game! Call in or just sit back and enjoy the game. 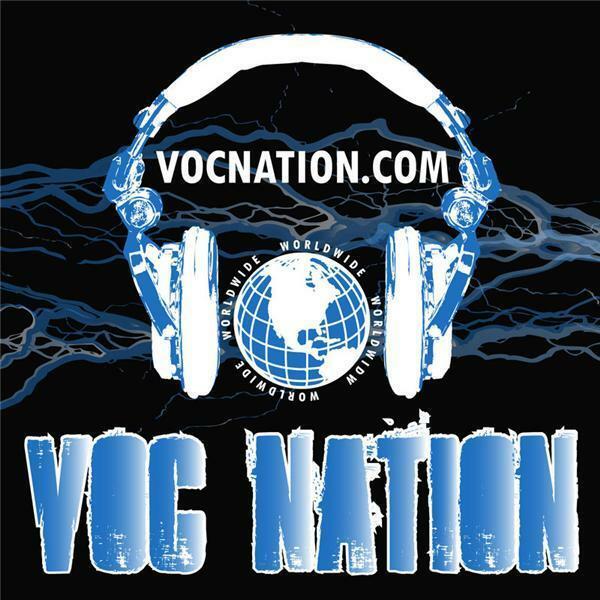 Tweet us @SportSXMichelle and @SportyDiva and follow @VocNation!